Does a Coach Need A Mentor? When we are faced with a big scary monster of a problem that we have not faced before, we tend to look for other people who’ve met a monster and lived to tell the tale. Bottom line? We look for a mentor. We hope that someone who has been there and done that can give us some advice, share lessons learned. Point us in the right direction. Provide us with a short-cut. Anything. Everything. Many years ago and on many occasions while on a maternity leave, sleep deprived and craving communication with the outside world, I would call on my then business partner for advice on the mommy challenge du jour. After projectile spewing my issue in a jumble of words (probably mixed with a few tears), she would calmly say “Well, I’m not sure what you should do, but I can tell you what I did. Would that help?” It worked every time. I always hung up the phone after our conversations recharged, validated and enlightened by a view from another perspective. In the simplest of terms, that is the role of the mentor. To be the voice further down the path that shares some wisdom and encourages us to keep putting one foot in front of the other. Who among us wouldn’t benefit from that kind of help from time to time? I know I do. I bet you would too. 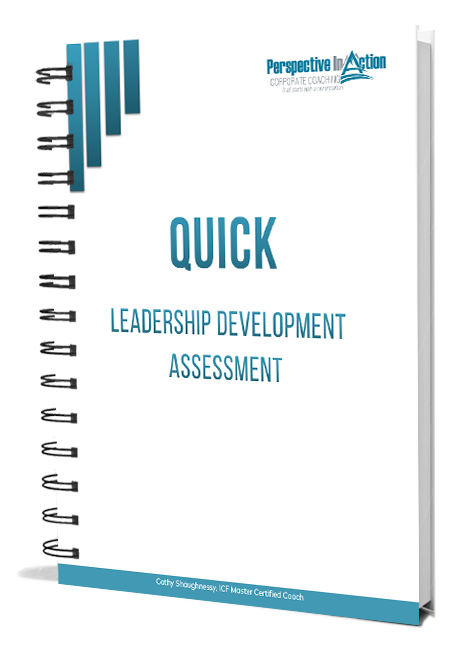 Many organizations have mentoring programs that pair junior leaders with more senior executives. 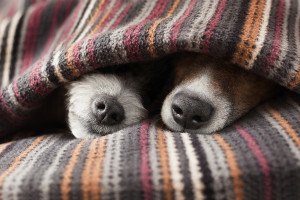 They regularly meet for sharing, discussion, and support. The International Coach Federation (ICF) sees mentoring as such a critical tool for development that mentoring is now integrated into the credentialing process. 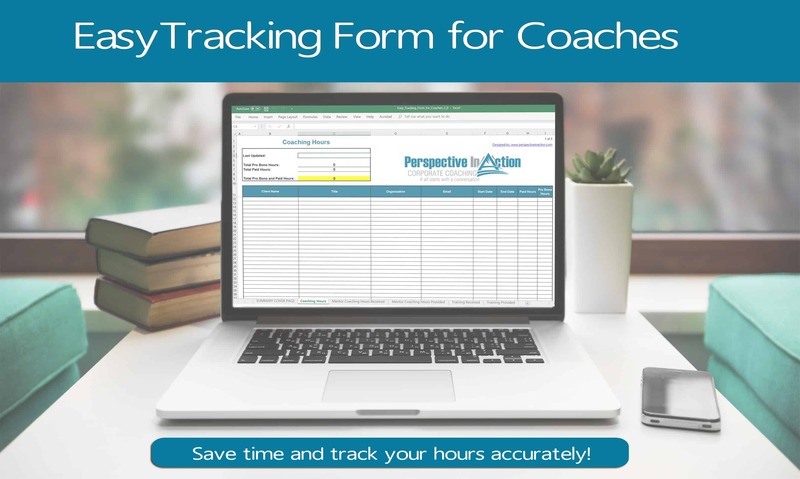 Coaches seeking to attain an ICF credential must work with a mentor for up to 10 hours over a three month period. If you have integrated coaching into your job as a manager, or you are coaching full-time, you might want to think about working with a mentor coach. Here are some insider tips to get you started. Do some background work. You will get the most out of your mentoring relationship if you have put some effort in behind the scenes to figure out what your issues are. What are you hoping to accomplish with a mentor? What challenges do you continually experience in coaching conversations? What aspects of coaching come quickly to you? What big scary monster problems are you facing? How and where is your coaching bringing value to those you coach? What are your goals for your development as a coach? The answers to these kinds of questions will give you and your mentor a head-start on your work together. Know the requirements. If you are engaging a mentor coach for ICF credentialing, visit the ICF website and get up to speed on the mentor coaching duties and competencies. Also, be sure you understand what is needed to be ready to apply for your particular credential. This information will help you interview and select the right mentor coach for your needs. 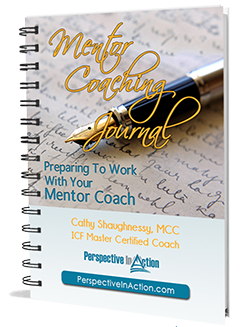 Check out the ICF Mentor Coach Registry. The International Coach Federation maintains a registry of qualified mentor coaches as a service to coaches. You will be able to find information on potential mentors, view their websites, search the data by credential or geographic location. You are not required to use a mentor from the registry, but it is a place to start as you research your options. Consider a group mentoring option. Many coaches choose to work with their mentor one-on-one, but this isn’t the only option. Of the ten hours of mentor coaching needed for the ICF requirement, seven hours can be earned in group coaching. So, you can be a part of a mentoring group in which you learn from discussion with a qualified mentor and some your coaching peers. This approach is sometimes more cost effective, but it has the added value of allowing you to learn from a range of different perspectives. I have had the benefit of working with many mentors over the years. From those who listened to my mommy struggles to those who have helped me launch a career, build a business, plan a whirlwind trip to Italy or figure out how to the heck to raise teenagers (still working on that one). Every mentor helped, somehow. Wherever you are in your development as a coach, a mentor can surely help you along the way. Sometimes it’s a relief to chat with someone who’s been there and done that. Got a question? Email me, or post it in the comment section below. Have you had a great experience with a mentor that you would be willing to share? Tell me about it. I’d love to hear from you. Just put your comment in the box below. It all starts with a conversation! 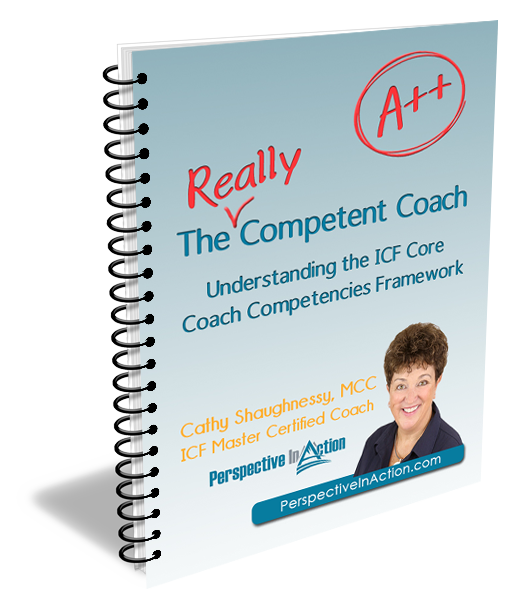 Cathy Shaughnessy is a PRISM award winning ICF Master Certified Coach. Cathy has earned three national gold awards from the Canadian Society for Training and Development for her work. Cathy coaches senior leaders, mentors credentialed coaches, trains fledgling coaches and helped organizations build strong coaching cultures. By all means, yes! Receiving mentorship support is an important part of my self care program. As a coach and mentor myself, I am in the business of helping people learn and grow, so investing in my own ongoing learning and growth keeps me in integrity, keeps me on my learning edge (which is where magic happens), and helps me to expand my capacity to be of service in the world. Based on my life and business goals, I typically have two or more mentors at a time. I’m a big fan! Great article Cathy to remind coaches that seeking their own support is a positive not a negative. It is the reason I just became an accredited Coach Supervisor through CSA in the UK! Thanks for keeping the focus on development and learning for all.